Easy, early, and bright cheery blooms all spring long. 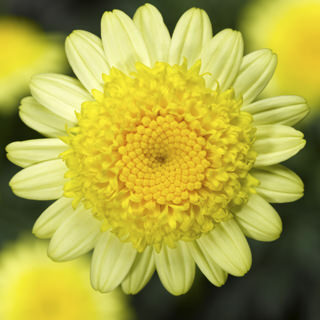 Bright, cheery daisy like blooms are a consumer favorite and perfect for early season sales. Controlled upright habits are ideal for small and large pots alike.